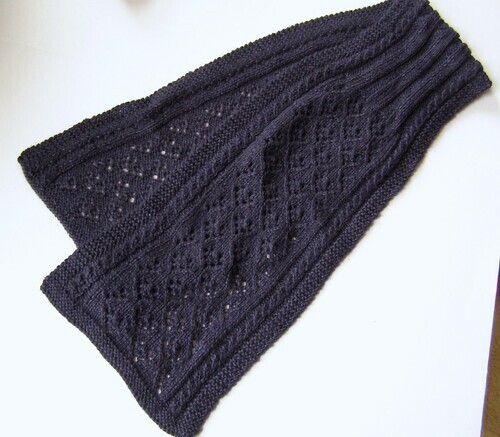 A warm and lovely seaman scarf, made to suit the pickiest sailor. Includes lace, fake cables, and a daring bit of grafting. on ravelry here. a closeup of the lace pattern can be seen here. 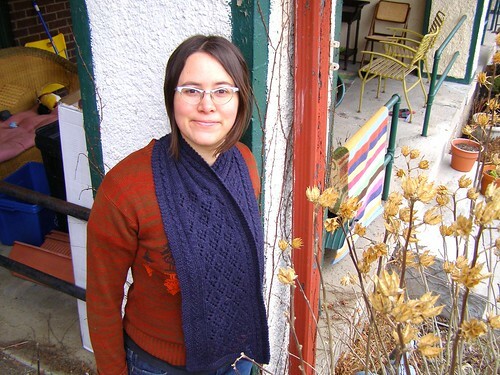 This entry was posted in cosyknitsliterally, knitting, patterns, scarves by cosymakes. Bookmark the permalink.